I have been listening to a lot of Paul Simon recently. Specifically Graceland and The Rhythm of The Saints, two albums which feature world music heavily. 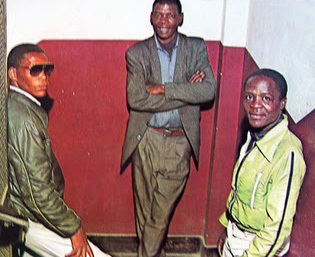 In reading about the origins of the album I came across Boyoyo Boys, who are from a township in South Africa. It is said that Paul Simon got the inspriation for Graceland (which features South African music heavily) while listening to one of their records. I can see why – this is great.